It is impossible to describe the uniqueness of the Baviaanskloof. It is a hidden paradise, a landscape of contrasts. 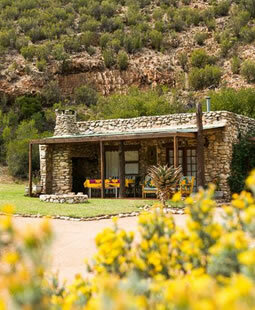 In this unspoiled, rugged mountainous terrain, lies Duiwekloof. The absolute tranquility of the early morning is broken only by the echoes of the dove’s lovely call, hence “Valley of the Doves”. 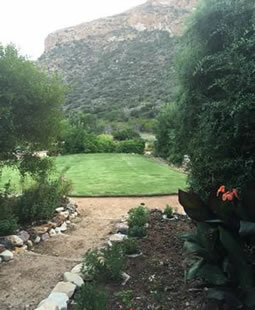 An article that featured in the Weg(Go) magazine, referred to Baviaanskloof as the land of Psalm 23. The Getaway magazine referred to it as a place so special, that once you have been, you will be left with a lifelong yearning to return. The area offers a wide range of eco-recreational opportunities and unique wilderness experiences. You can walk kilometers without seeing another human being. The area is characterized by extreme, diverse landscapes. 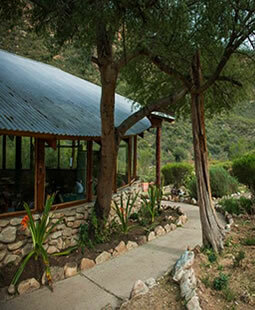 The kloofs, waterfalls and rivers bring you to the realization that you are in wild country. 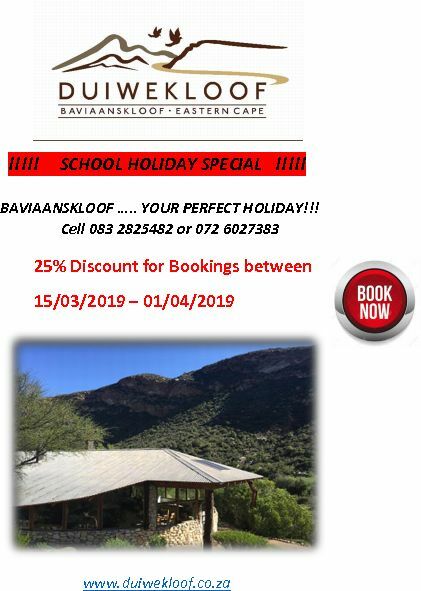 Duiwekloof is a little piece of paradise in the heart of the Baviaanskloof in the Eastern Cape Province of South Africa. 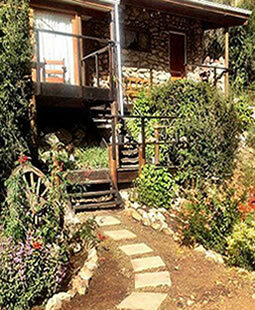 We offer comfortable accommodation for couples, families, or groups of friends in bed and breakfast or self-catering accommodation. There are plenty of outdoor activities including walking and cycling trails, or you can just relax away from the noise and bustle of the city and breathe in the fresh country air.